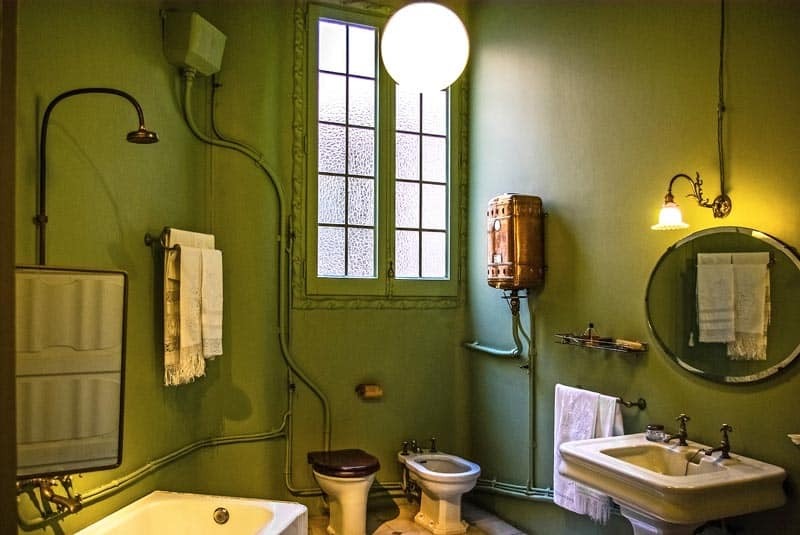 Built as a vast private residence for wealthy developer Pere Mila and his even-more-minted missus, Rosario Segimon, Casa Mila is Gaudi’s second most famous structure after La Sagrada Familia church. 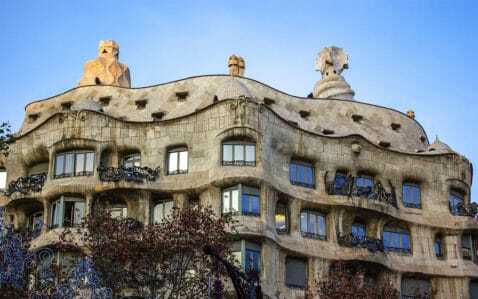 The house’s cliff-like walls immediately earned it the nickname La Pedrera, or ‘The Quarry’, amongst locals; and, although some may have scoffed in the past, this rocky undulating facade has become one of the most recognisable anywhere in the world. 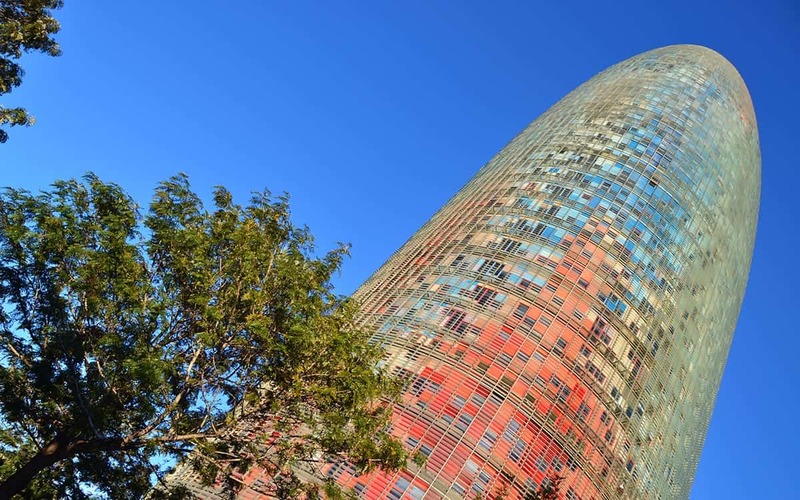 Indeed it’s one of the seven UNESCO listed works by Gaudi in Barcelona. 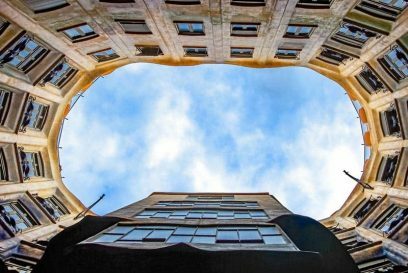 It’s well worth the ticket admission to take a look inside the Casa Mila with its two beautiful internal courtyards, the reconstructed ‘La Pedrera apartment’ and – best of all – access to the rooftop with its surreal chimneys (typical Gaudi!) and views over Barcelona. 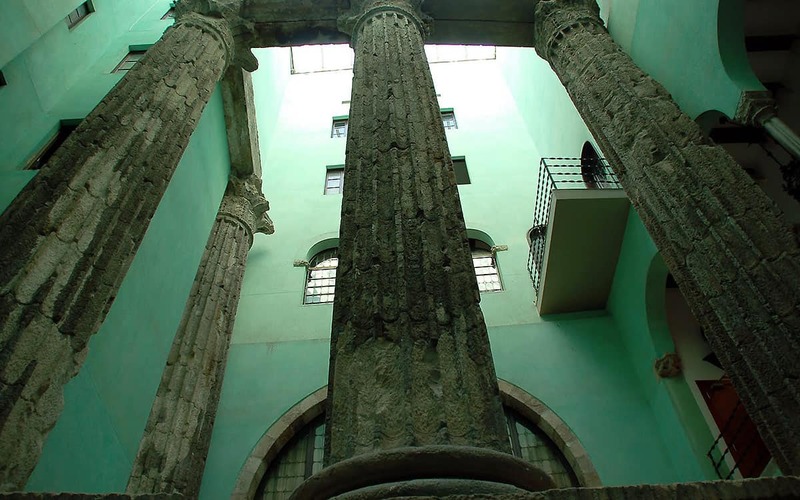 The house is open Monday to Friday from 9am to 6pm, and Saturdays and Sundays (plus holidays) from 10am to 2pm. 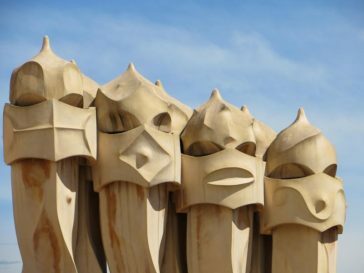 A little tip from us would be to buy your tickets for La Pedrera in advance, which enables you to skip the line. There are often hefty queues, but when you book online you choose a designated time slot, enabling you to go straight in. We work with Get Your Guide, and if you click the link you can buy easily and securely through their site, plus if you change your mind you can cancel up to 24 hours beforehand for a full refund. 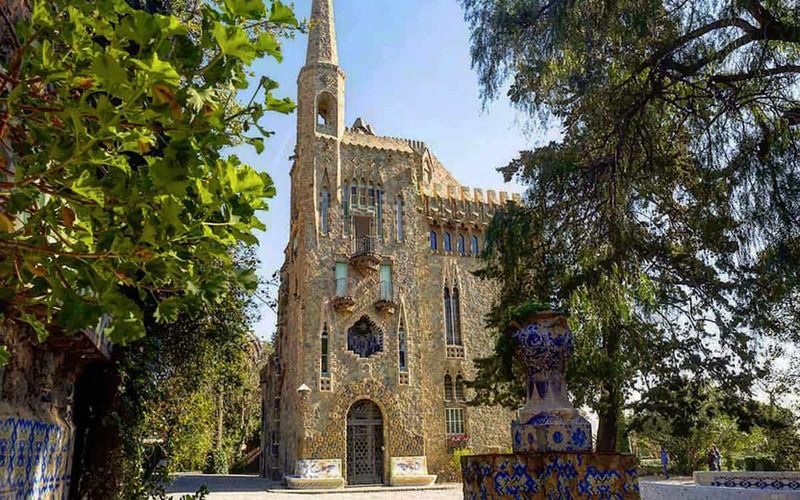 Entry price includes audioguide of the building interior and roof, which is available in English, Spanish, Catalan, Chinese, French, Galician, German, Italian, Japanese, Korean, Portuguese and Russian. La Pedrera The Origins – night show and tour. 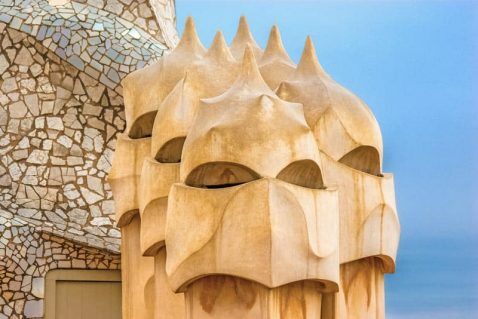 Enjoy an evening tour of the mansion before an audiovisual show on the magnificent Casa Mila roof with a glass of sparkling Cava. 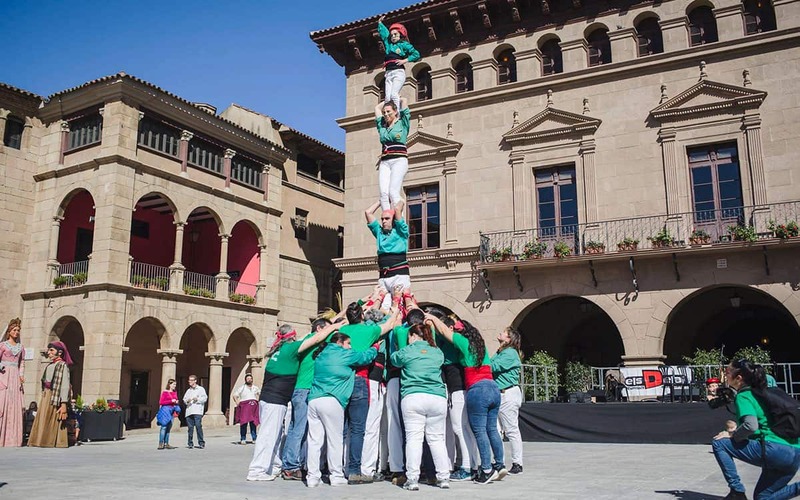 Combined La Sagrada Familia & La Pedrera tickets. 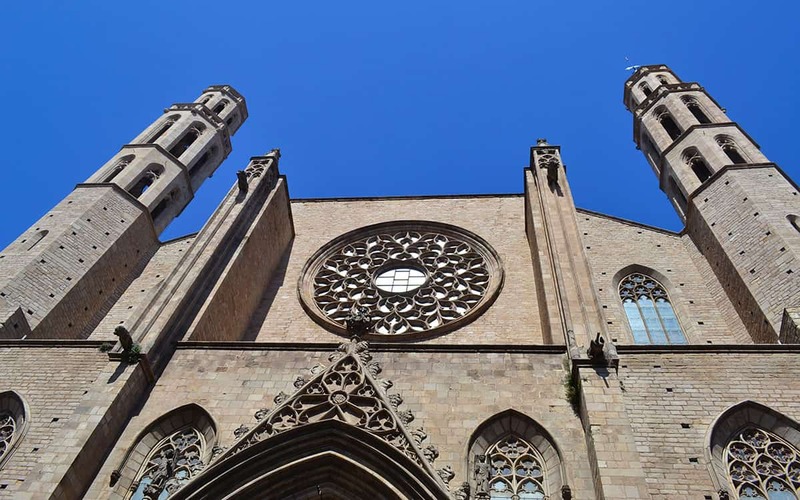 Perfect if you planned on seeing both of Gaudi’s two most famous buildings, whilst in Barcelona. 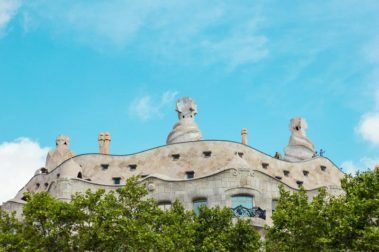 Find La Pedrera on the Passeig de Gracia boulevard along with several other famous Modernista masterpieces, such as Casa Batllo (also by Gaudi), Casa Lleó-Morera and Casa Amatller. 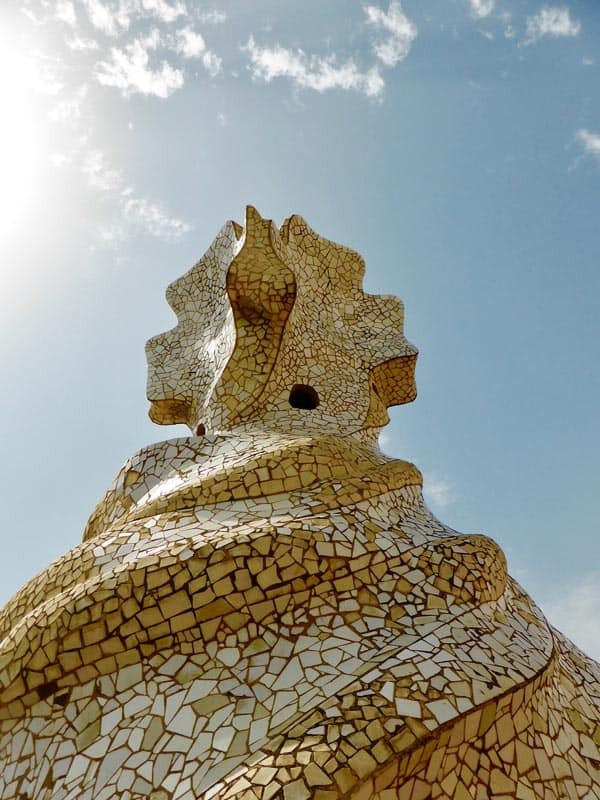 "My favourite Gaudi experience" - by James S.
The Casa Mila is probably my favourite of the Gaudi experiences in Barcelona because you really get a feel of what apartments would like during the Modernista era. 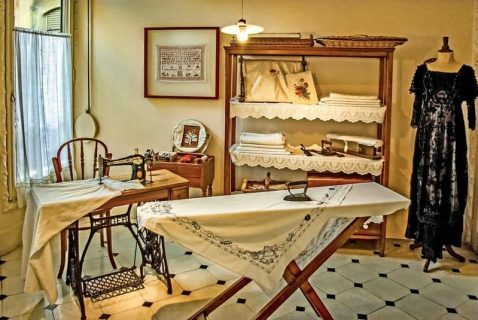 The interior of the flat which visitors are shown into is really well preserved and offers a fascinating glimpse into the past. 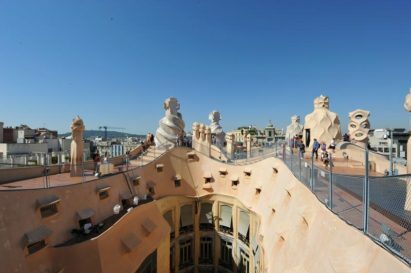 On the roof you can get up close to Gaudi's chimneys and there is also one floor devoted to the architect's models etc. for a more technical insight into his work. Phenomenal building. 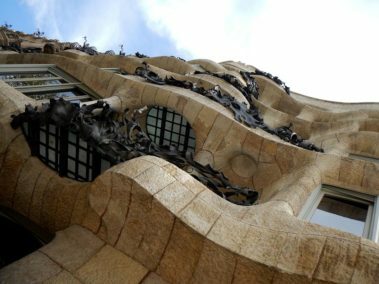 The outside of La Pedrera is a little grey but the curves are an amazing slap in the face to conventional architecture. 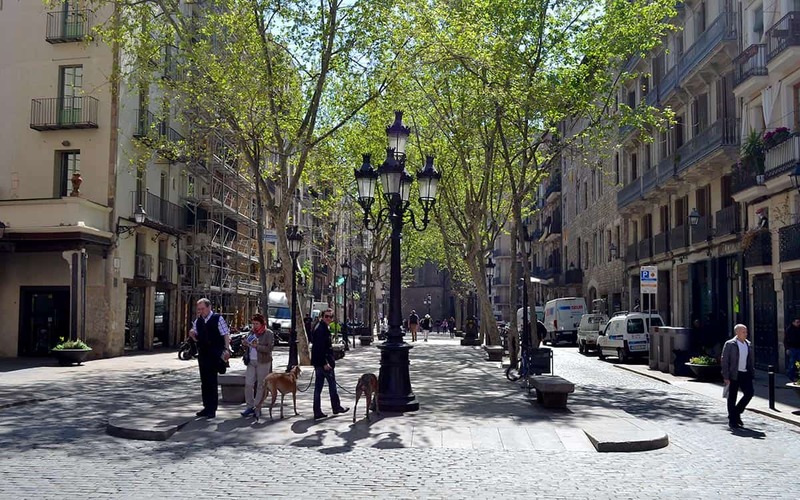 We had to queue for about an hour to get in but it was worth it as the views from the roof over the Passeig de Gracia are tremendous.